What House Clearance Services do John Fry provide? John Fry House Clearance provide a comprehensive house clearing service in Gloucester, Bristol, Stroud, Dursley & Wotton-under-edge which includes: full and part clearance from just a few pieces to entire households, deceased estates (dealt with in a sensitive manner), solicitors work, house sale content removal, garage clearance. We recycle wherever possible & donate items on a regular basis to local charities. Some examples of items that we clear; furniture, carpets, house rubbish, electrical appliances, clothes, books, plants & more. 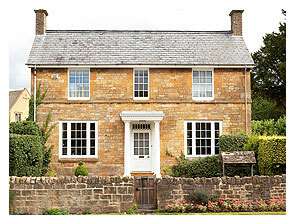 What Areas in the UK do John Fry House Clearance Service Cover? 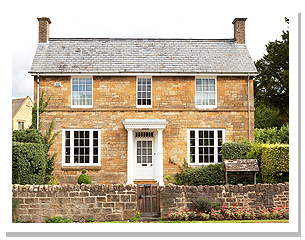 John Fry Clearance Services are based in Wotton-under-Edge, Gloucestershire but provide services in a 50 mile radius, please call for a quote. 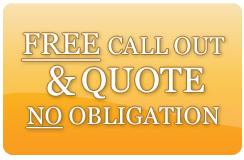 We offer a free call out and quote service, with no obligation. Want more information on John Fry House Clearance Service? We have over 20 years experience in house clearance work, I am a fully licensed waste carrier. I consider myself friendly and approachable, if you would like to have a chat about how things work, I would be delighted to hear from you 07979 013727 or 01453 843972. See if we can help you, give us a call today!